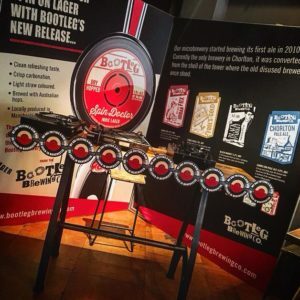 News & Events - Page 2 of 2 - Bootleg Brewery Co. It brings us great pleasure to announce that we have won a bronze medal at the prestigious International Brewing Awards in March 2017, held at the National Brewery Centre in Burton upon Trent for our red ‘rye PA’ cask ale Urban Fox. Urban Fox was awarded bronze in the highly competitive Class 1 for ale 2.9%abv to 4.4% abv small pack category facing stiff competition from all over the world. Our Head brewer Stefano Occhi commented “we are thrilled and honoured to receive the bronze medal for Urban Fox and hope this is the first of many more awards to come. We have worked hard to create a portfolio of craft ales that really show what a small craft brewer can achieve. To receive such a prestigious international award is a real feather in our cap, especially given the IBA’s are known as ‘the Oscars of the brewing industry”. 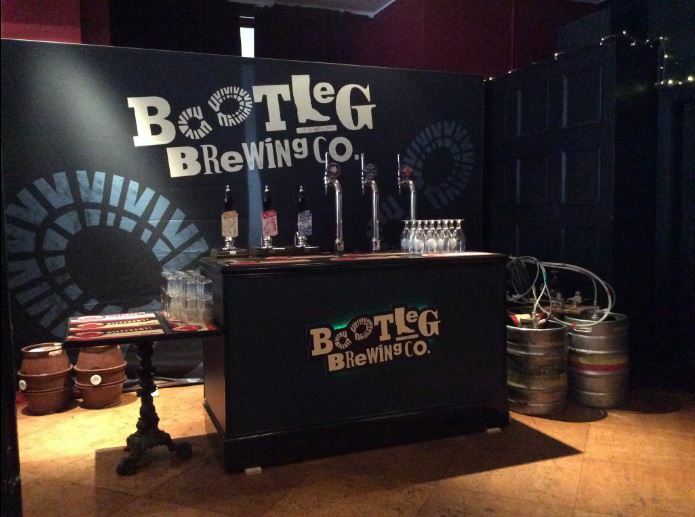 Bootleg Brewing Co started brewing in 2010, housed in the Horse & Jockey pub and is currently the only brewery in Chorlton. The micro-brewery was converted from the shell of the tower where the old disused brewery once stood and still remains there to this day. Since our humble beginnings, we have expanded our range of craft beers to include other local classics such as Chorlton Pale Ale, Fools Gold, Cheeky Monkey and the soon to be released Snifter, a chocolate porter in time for Easter. 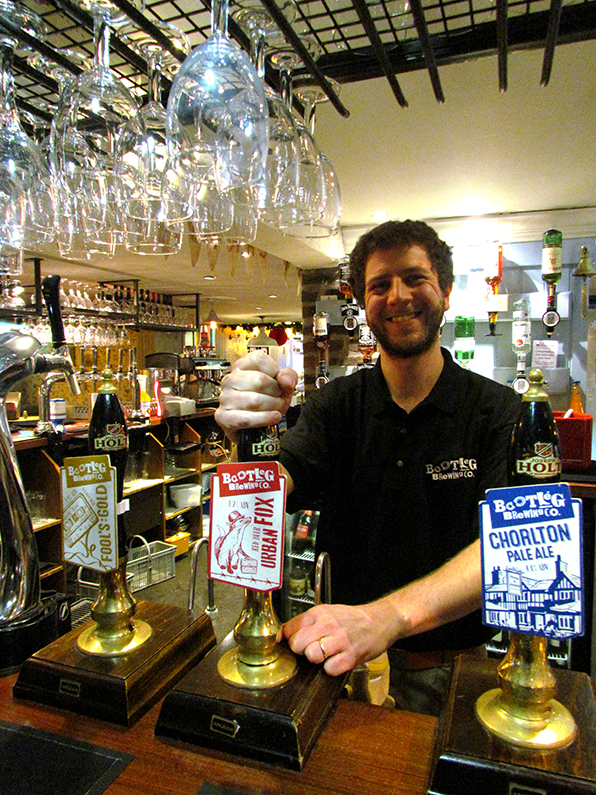 The brewery currently has a permanent range of five cask ales and further six seasonal ales. 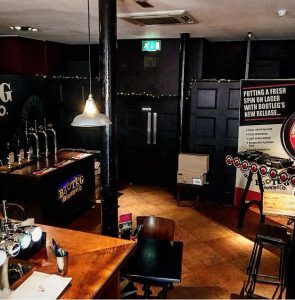 As well as our range of successful cask ales, we also have a formidable range of craft keg products including two craft lagers Spin Doctor and Vinyl Tap. 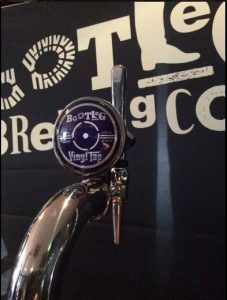 A recent addition to the range is Bootleg American IPA., a big IPA with big new world flavours that’s generating a cult following in the bars of Manchester and beyond. Oatmeal Stout – Perfect for St Patrick’s Day! To try our Oatmeal Stout, visit any of the pubs below for a brilliant St Patrick’s Day! 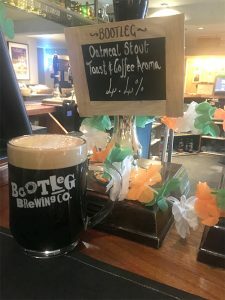 Bootleg Brewing Co Oatmeal Stout for St Patrick’s Day. From the recent departure of Erin Guy, we say a big hello and friendly welcome to our New Head Brewer, Stefano Occhi hailing all the way from Milan, Italy. Stefano Occhi or as he simply prefers; Stef has been working alongside Joseph Holt Head Brewer Phil Parkinson as well as providing training support to The Gas Works Brew Bar in Manchester for their own micro-brewery set-up. In September 2016, Stef graduated from the University of Nottingham with a Masters in Brewing Science after a five years’ experience as project manager in the agribusiness sector. 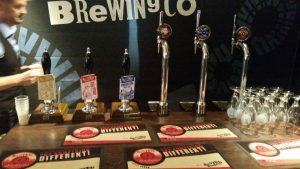 After six years of home-brewing in Milan, it was then that he realised his passion for great beer and thus pursued it with an accredited qualification. As part of his dissertation project at the University, Stef also founded the zerogravity brewing project with two fellow classmates Will Gelder and Will Brennand. 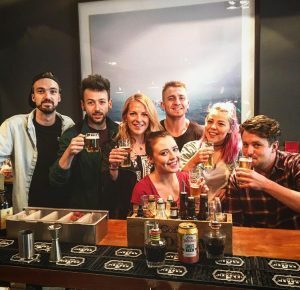 The project’s goal was to enable the three students to develop their learnt theory and apply into practice with the prestige of working with Castle Rock Brewery. The process was very strict and only three places were available after extensive interviews to find the best candidates for the project. 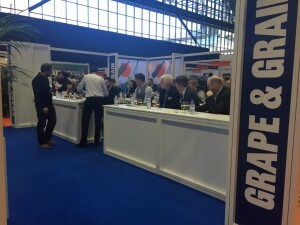 The collaboration with Nottingham’s long established Brewery had close links with the University, which was formed through Professor David Quain who understood the need and balance for practical hands-on experience in order for any ambitious Brewer to fulfil the demands of any modern brewery today. 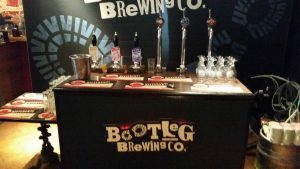 Stefano Occhi, Bootleg Brewing Co.’s Head Brewer adds “Moving to the brewing sector was a big life change for me but it was the realisation of a dream. I view brewing as both science and art, to produce great beer you need to be methodical as a scientist and creative as a chef.”. 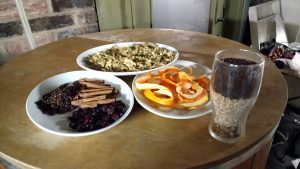 In which case, we certainly believe it has paid off for our New Head Brewer, as we’re truly fortunate to have Stefano join us at Bootleg Brewing Co. Stef has recently taken on brewing our festive beer, Mistletoe at the microbrewery ensuring our customers in Manchester get some Christmas cheer. Much to his growing experience, Stef also enjoys promoting new styles and flavours whilst focusing on quality first which is a must in our books. Matched with his heritage in Italy, we cannot wait for some Italian inspired craft beers as we all know the Italians are fast becoming world renowned for their craft beers so it will be interesting to see what our new Italian Craft Brewer will create next! In the meantime, try our seasonal beer Mistletoe – the only kiss you need this festive holidays! Orange peel, cranberries, cardamon, cloves, cinamon and special hops to create the perfect Kiss-mas beer this festive holidays! Last Wednesday, the Bootleg team took over the top floor lounge of Apotheca, one of Manchester’s contemporary chic bar in the Northern Quarter. 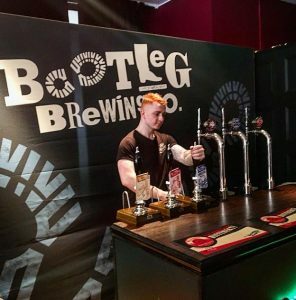 This event was a follow up to the successful launch of Spin Doctor at The Northern restaurant & Bar show earlier in the year where Bootleg debuted a new indie lager aptly named Spin Doctor which received rave reviews from trade and customers alike. 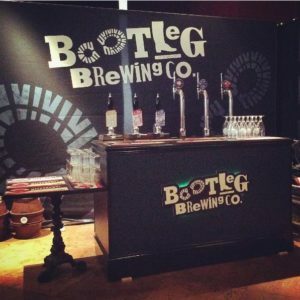 Trade customers who expressed an interest at the show were sent a VIP invitation to come and sample more Bootleg products together with existing Bootleg trade customers to celebrate our handcrafted beers in a relaxed environment. 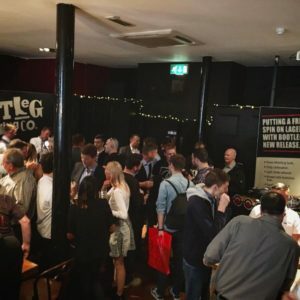 We also took advantage of this event to launch Vinyl Tap, our latest Indie Lager, a 4.1% Craft Lager from the same stable as Spin Doctor but with a straw blonde colour, clean, crisp and bursting with American and Australian aroma hops that will have you raising the roof and wanting more. To complement our evening of craft lagers, we were brought to the centre stage as DJ Panda a local DJ specialising in Northern Soul skilfully set the tone, producing the appropriate vibe for the whole event ensuring the crowd was entertained throughout the evening. A huge thanks must go to the Apotheca team who helped throughout the day and help bootleg our products to the people of Manchester. We’d like to say a special thanks to all those who came to visit us last week at the Northern Restaurant and Bar exhibition. We were delighted to be able to showcase our wide range of new craft beers along with our recently launched Spin Doctor lager. 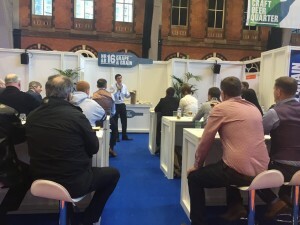 We hope those who made it to the show also managed to catch our Spin Doctor presentation by our Consultant Brewer Phil Parkinson. 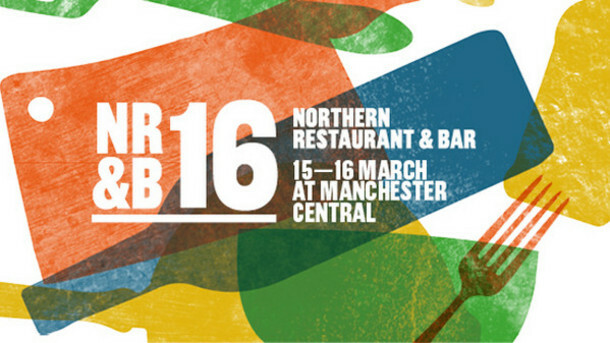 We’ll be setting up a stand at the Northern Restaurant and Bar exhibition on Tuesday the 15 and Wednesday the 16 of March. 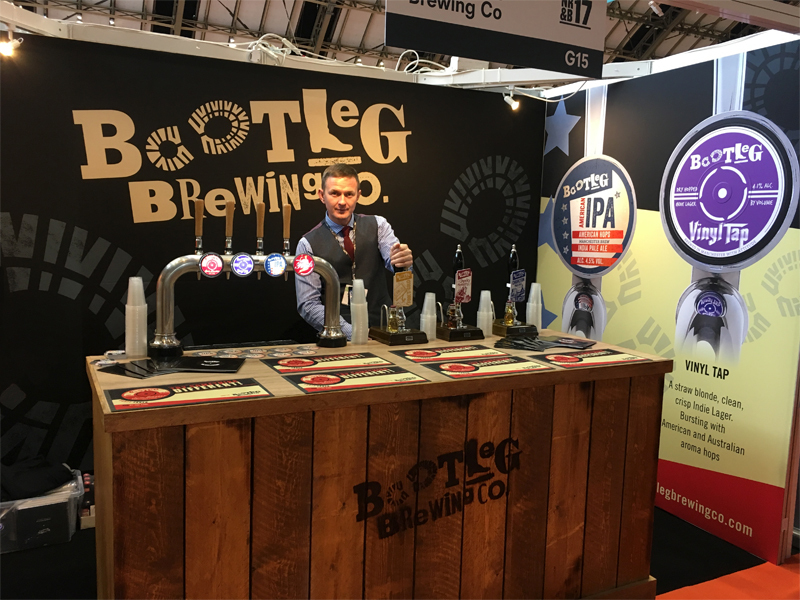 Come see us at Stand G15 to hear what new products we’ve created and to try our new premium indie lager, Spin Doctor. 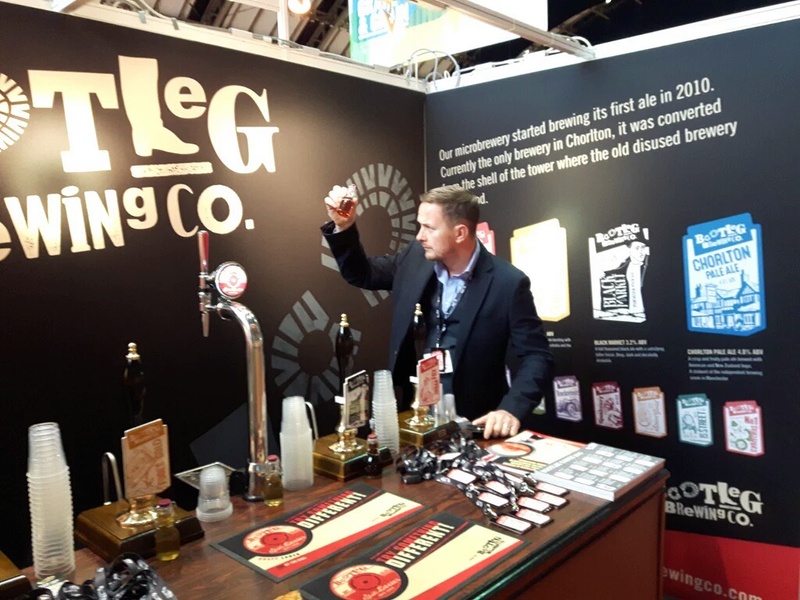 Our Bootleg Brewing Co Consultant Brewer, Phil Parkinson will be presenting a talk on how we’ve put a new spin on craft lager at 2:30pm in the Grape & Grain Theatre on Wednesday 16th of March. Join us this May Bank Holiday weekend at the Horse & Jockey where we have 6 of our beers available at the Horse & Jockey Beer Festival. We have also specially brewed an exclusive cherry beer for the festival so drop by and give it a try! 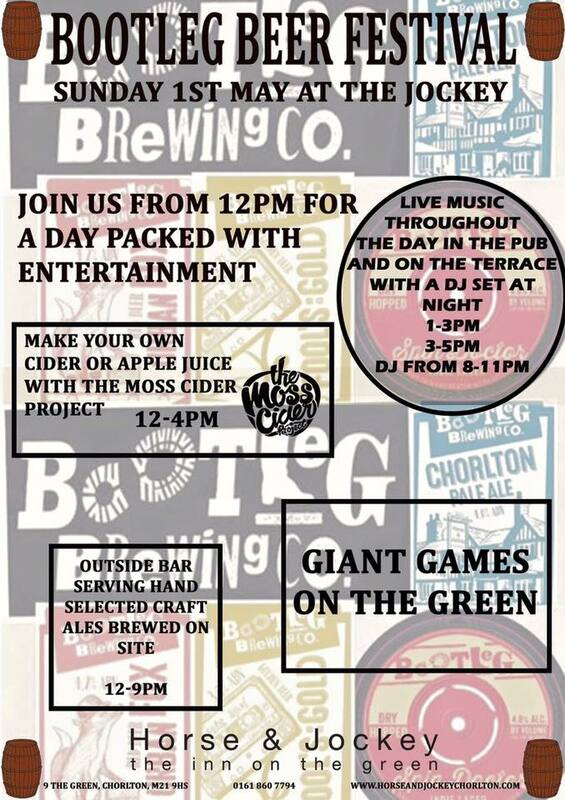 The event will start from 12pm – 8pm at the Horse & Jockey pub in Chorlton. * Delicious food available from the pub and a delectable range of beers from yours truly along with other local breweries! It’s going to be an entertainment packed event, so don’t miss out and join us for Bank Holiday weekend celebrations! 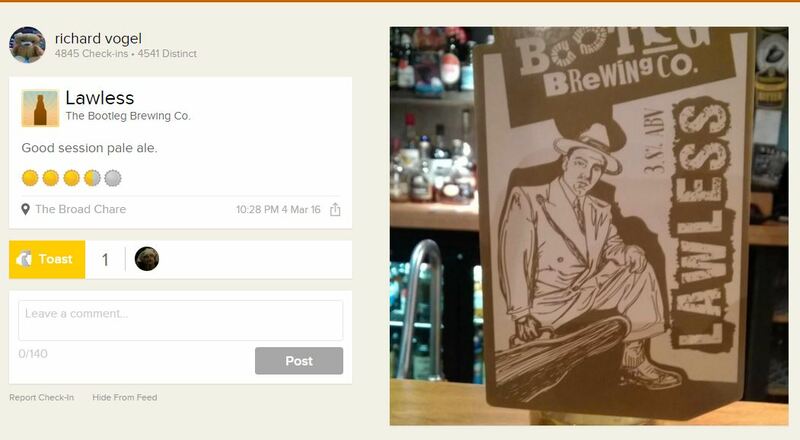 Bootleggers giving the thumbs up on Social Media! 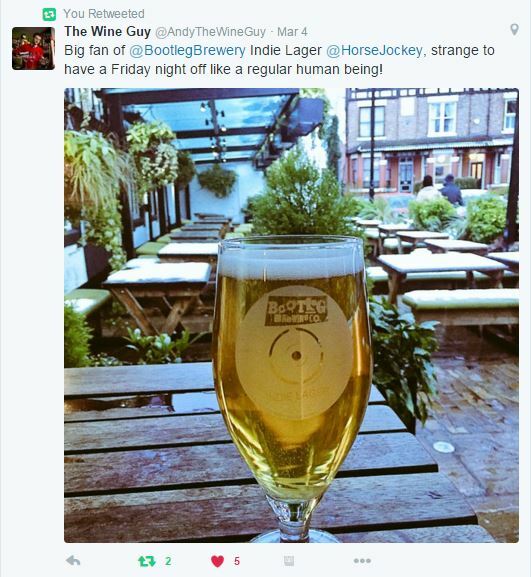 We’re feeling the love on Twitter and on Untappd, so thanks for all your tweets, you crafty Bootleggers!